The goal of iSOFT Systems, LLC is to develop long-term relationships with our customers by providing professional, competent and courteous service. We strive to increase efficiency in our customer’s information systems and personnel with a commitment to honesty, integrity, and quality. Our staff enjoys a positive, motivating, and team-oriented work environment which provides an opportunity for learning and personal growth. 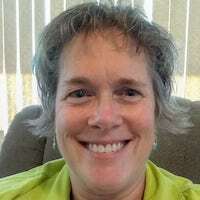 With a fervent passion for computer programming and an entrepreneurial spirit, Lisa founded iSOFT Systems, LLC in 1990 to provide excellent quality modification and support services to the AccountMate community. 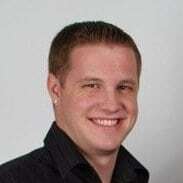 After graduating from California Polytechnic University, Pomona with a degree in Computer Information Systems and a background in iOS development, Shawn joined iSOFT Systems in 2012 to head up the mobile development department and the creation our flagship product, AMmobile. 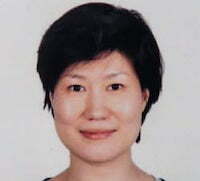 Rita graduated with a degree in Computer Science from Beijing University of Technology and worked for AccountMate Software Corporation for several years. In 2011, she joined iSOFT Systems and is the lead AccountMate programmer and AMmobile backend developer. 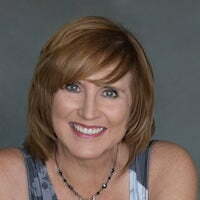 Jean has an Associate Degree in Accounting and has been working in governmental accounting for fourteen years. Prior to that, she worked with AccountMate as an End User for twelve years. She joined iSOFT Systems in 2016.